Repair Vs. Replace: Which Does Your Elevator Need? An elevator is like a car in that it needs to be properly maintained throughout the year to keep it up and running. However, also like a car, sometimes maintenance and repairs just aren’t enough and your elevator will need to be replaced. But how do you know when to replace or repair an elevator? Consider the following signs an elevator needs maintenance versus when a replacement may be in your best interest. Your elevator makes strange noises. Loud grinding, banging, or squeaking sounds are never good to hear from a piece of equipment. It may be time to call a technician if your elevator is making these sounds between floors. The sounds are most likely from a mechanical problem that may only get worse later on. Your elevator is slower than it used to be. A slow elevator is another sign you need to call your local elevator services. Optimal elevator performance is not only essential but it’s also a sign your elevator’s in good condition. Your elevator jolts before it moves. Jerky movements are never a good thing and can actually be a danger to those who ride in the elevator. Sudden stops or jerks can cause people to lose their balance. Your elevator runs slow and loud. When your elevator continues to take a long time to get from floor to floor, it could be a sign of overuse. Slow travel with additional clunks and clanks ma also be a sign it could be time for a replacement. You’ve been making frequent maintenance calls. Sometimes maintenance just isn’t enough to keep your elevator up and running. 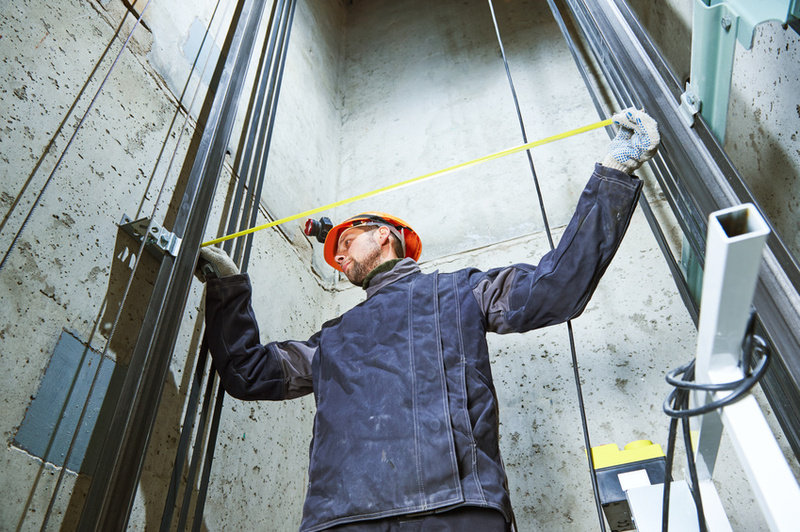 If you have your technician on speed dial, it may be time to simply install a new elevator. Your elevator doesn’t stop at the right floor. An elevator that stops in-between floors can be a real problem. Even if the elevator opens to the right floor, it can be a hazard should the elevator open even a few inches below the floor. It can be challenging to determine on your own whether when to replace or repair an elevator. If your elevator has been showing signs of abnormal behavior, consider contacting your local elevator services at Shaw Elevator today for a professional inspection.